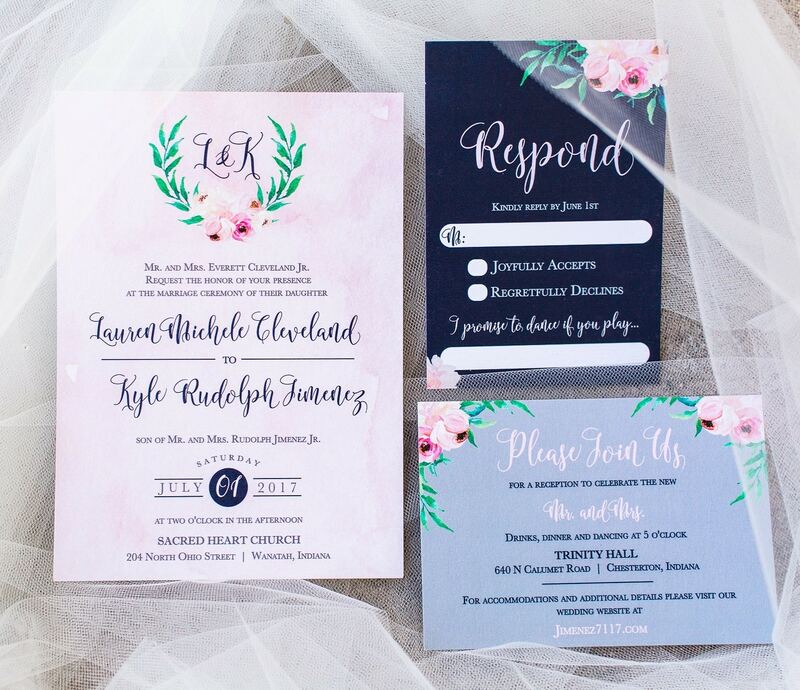 If you haven’t created a wedding invitation before, consider looking for good examples online that can help you generate some ideas of your own. If this is your own wedding, find what styles work best for you and the overall style of your wedding. If design isn’t one of your talents, there are many options for invitation design services online or in your local area. You can see some great invitation designs here. The images below are all courtesy of Hadley Designs. Please consider selecting them for any custom wedding design work you might need. Themed weddings continue to grow in popularity. With so many pop culture movies, books, and characters, mega fans take the opportunity to blend what they love with whom they love. Having a themed wedding provides plenty of design opportunities to make a truly unique invitation. Before starting the design, make a list of the important information that your guests will need to see. Things like date, time, location, and any additional information shouldn’t be obstructed or take a backseat to the other elements of the invitation. Use color, contrasting fonts, and layout arrangement to make these easily readable and attractive. If you are using photography elements in your design, always make sure you check that the resolution is 300 dpi. This can be an easily made mistake for those not familiar with creating designs for print. For best results, print an early draft to see which elements are working and which need to be improved. The transition from screen to print can be tricky. 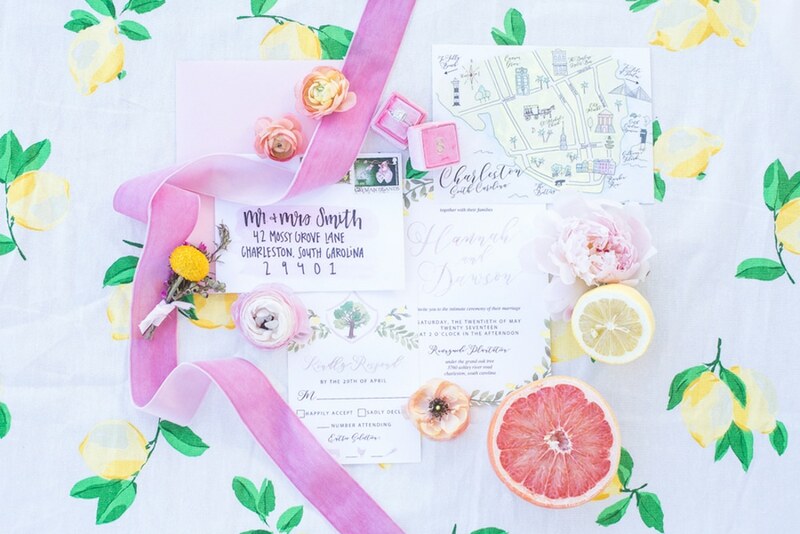 Everyone wants their wedding to be special and unique, so why not make a memorable invitation? Be creative with your card shape, envelope, paper types, or special printing techniques. Some printers offer spot gloss, metallic and white inks, and embossing features. 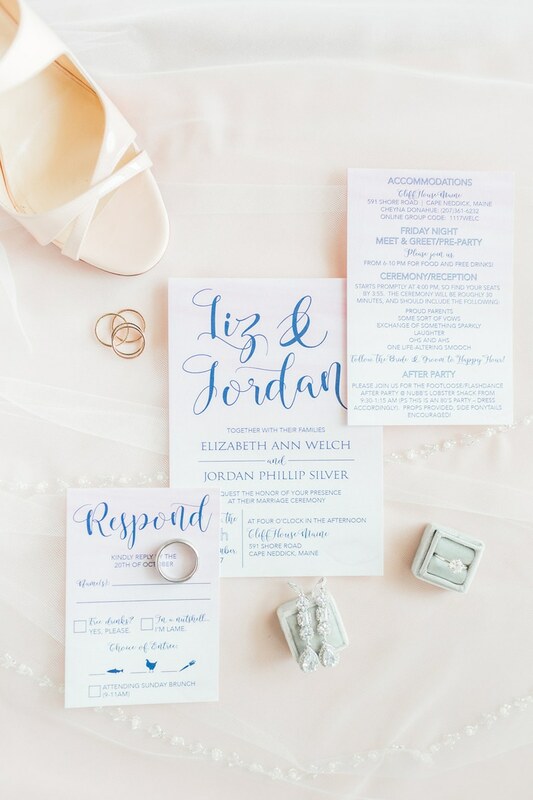 Adding small, subtle details can emphasize certain parts of your invitation and give it that polished, finalized look. 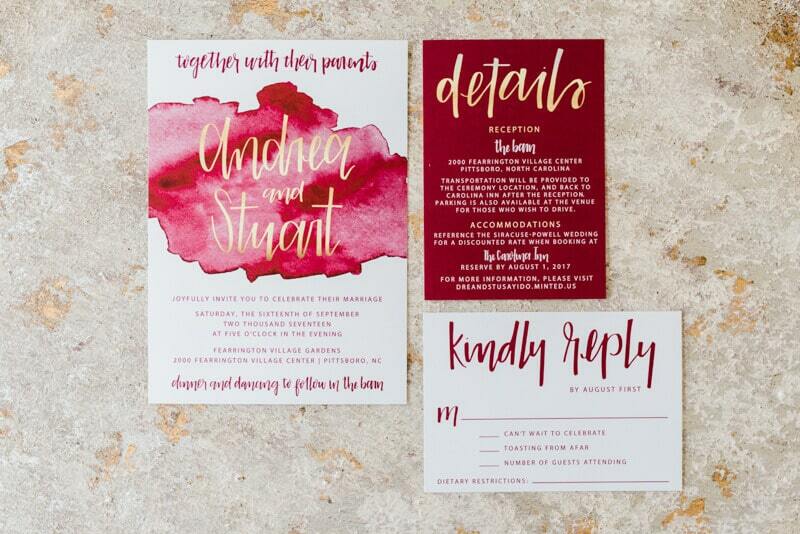 If you spend many hours crafting your invitation, you’ll want an experienced, professional printer to handle the rest. If you’re printing locally, get to know your print shop. Maybe ask for a tour and see in person the types of paper and printing methods they offer. If you’re using an online printer, contact customer service for additional information before making your purchase. 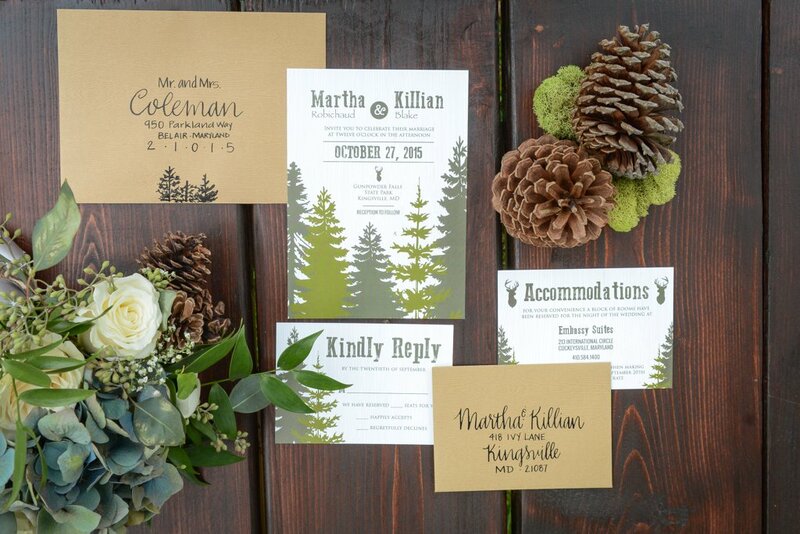 For more wedding invitation design ideas, visit our friends at Hadley Designs. 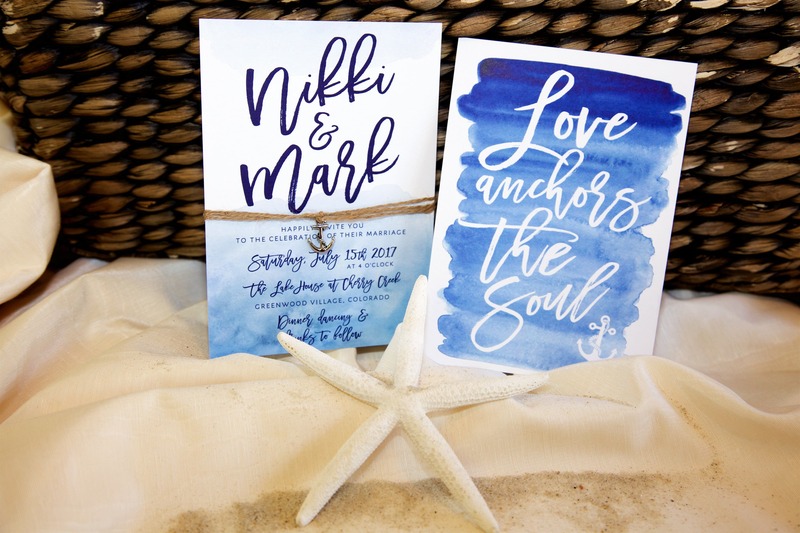 For more design tips and trends, check out Wedding Wire’s article on popular trends for wedding invitations or get started now by uploading and/or designing your own custom invitations.